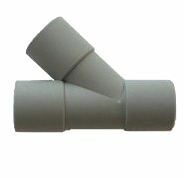 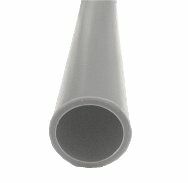 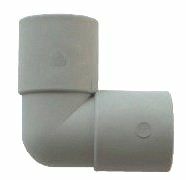 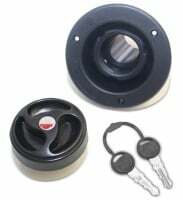 Rigid pipe fittings, waste pipe fittings, rigid pipe connectors, and push fit rigid pipe. 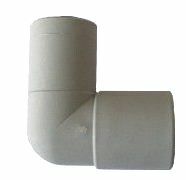 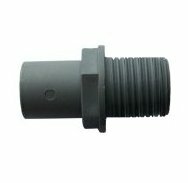 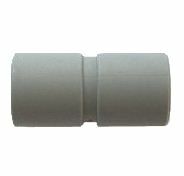 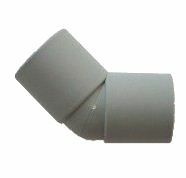 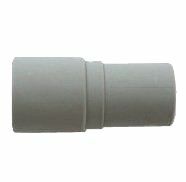 We supply rigid elbow connectors, rigid angled connectors and straight pipe fittings. 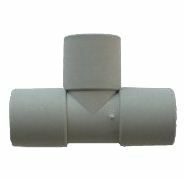 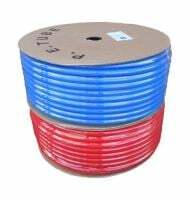 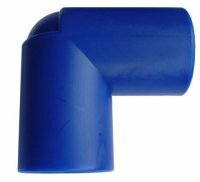 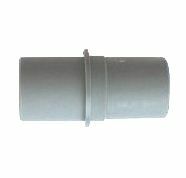 BUY RIGID PIPE CONNECTORS ONLINE TODAY from Water Tank Warehouse the water system specialists.